Ballyseede Castle, Tralee Ireland, is an impressive building and has a history dating back to the 1590’s. 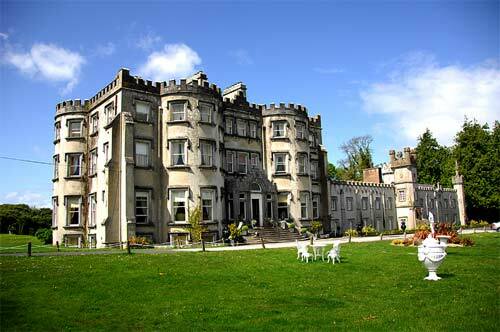 Wonderfully transformed into a hotel in 1965, Ballyseede Castle offers 23 ensuire-bedrooms. Three function rooms and beautiful reception rooms and an enchanting formal garden.